cdcindonesia.com - The morning spirit of all job seekers, the following job vacancy information comes from one of the companies engaged in energy in Indonesia, namely:PT Perusahaan Listrik Negara (Persero) - PLN later known as "PT PLN (Persero)" is the Indonesia Electricity Company. PLN is the national electricity company of Indonesia. 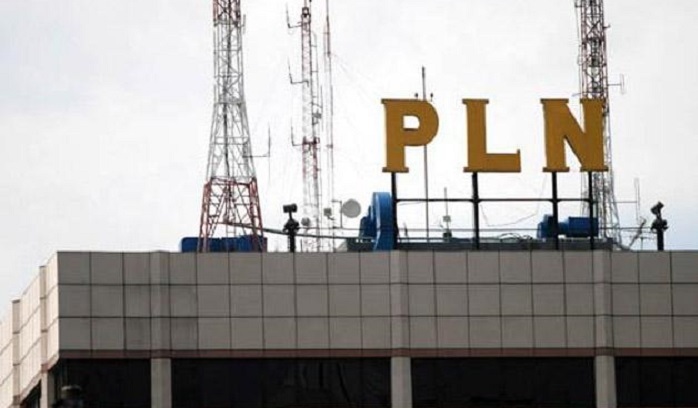 PLN is the only state-owned company in the electricity power sector and is fully-owned by the Government of Indonesia. PLN has a right to monopoly on electricity distribution in Indonesia. PLN conducting business in integrated electricity. Its business include generation, distribution, transmission and other electricity related services. PLN was first established in 1945 as Jawatan Listrik dan Gas under the Department of Public Works and Energy. PLN is based in Jakarta and its operations are divided into 15 area offices spread across Indonesia. PLN now has 6 distribution unit offices, 2 Distribution and Load Control Centers, 6 Generation units, 14 Parent Project Units and 6 Central and Services Units spread across Indonesia. PT PLN (Persero) also supported by 11 key subsidiary companies. S1/D4 Electrical Engineering, Electronics and Instrumentation. S1/D4 Electronics Instrumentation and Telecommunication. D3 Chemical Engineering, Environmental Engineering, Agrarian. Applicants are alumni of Gadjah Mada University (UGM) and Diponegoro University (UNDIP). S1 / D4 : Birth in 1992 and thereafter. D3: Birth in 1994 and thereafter. GPA ≥ 3.00 on a 4.00 grade scale : Chemical Engineering, Accounting, Finance, Communication, Psychology, and Agrarian. GPA ≥ 2.75 on a 4.00 grade scale : Mechanical Engineering, Civil Engineering, Electrical Engineering, Environmental Engineering, Electronics Instumentation and Communication. All applications are appreciated and will be treated confidentially. Only qualified, short-listed applicants will be followed up.